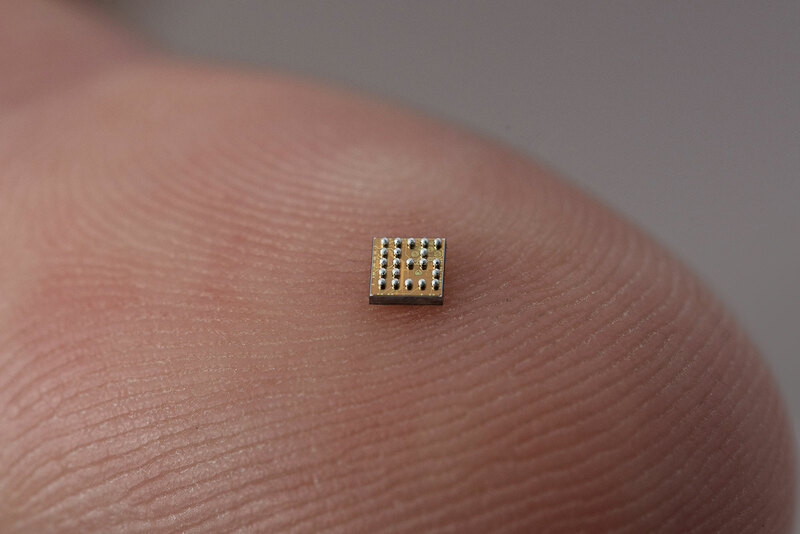 Swatch Group reveals a tiny chip that will make the Internet of things faster. 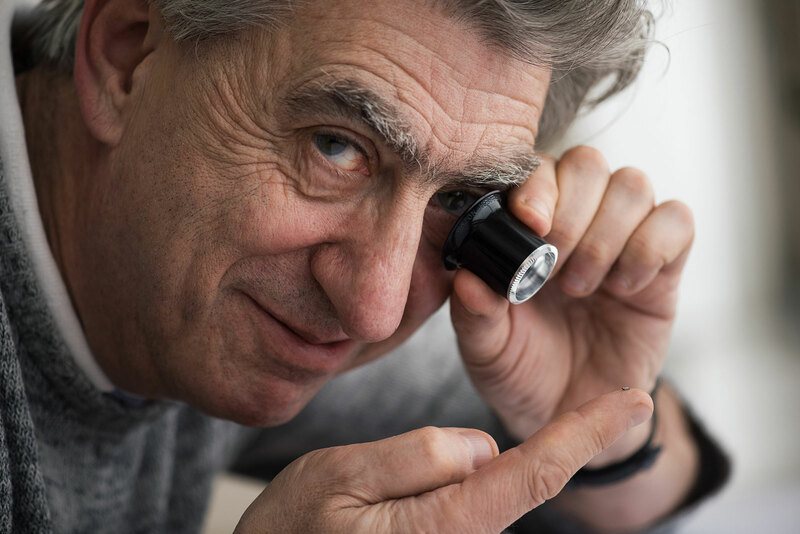 Swiss watch conglomerate Swatch Group, owner of brands like Omega and Longines, has just premiered its latest product: a Bluetooth chip that’s the smallest ever, measuring just 5mm2, about a third the size of a grain of rice. Not only is it the tiniest on the market, the the new chip also boasts the lowest energy consumption, according to Swatch. And the new chip is faster than the competition, which will improve the speed of the devices it is installed in. Compatible with Bluetooth 5, the latest standard for the wireless technology, the chip (modelled above by Swatch chief executive Nick Hayek) is intended for electronic devices as well as the Internet of things, everyday objects connected to the internet to make them work better, like automated lighting or a thermostat that knows the weather outside. While the core business of Swatch Group is watches and watch movements, it has been making efforts to diversity into technology, namely smart watches and electric car batteries, in the face of slumping profits in the luxury watch business. The chip is the result of a partnership between Swatch Group, including its subsidiary chipmaker EM Microelectronic, and the Swiss Center for Electronics and Microtechnology (CSEM), a Swiss research institute. It’s one prong of a push by Swatch and CSEM to create a Swiss ecosystem for the Internet of things, encompassing hardware – along with watches, naturally – as well as software, including a proprietary operating system. Despite having dubbed itself Swiss Silicon Valley – its home is a valley that’s the heart of Swiss watchmaking – Swatch and its partners are still far from the building the strengths that the real Silicon Valley has accumulated over time. The largest Swiss watchmaker announced a sharp fall in sales and 50 to 60 per cent drop in profits for the first half of 2016. The Swatch Group fared badly in the first half of 2016, with profit hitting the lowest in seven years, though management remains confident.